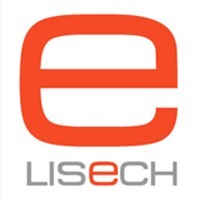 Lisech eMarketing is an eMarketing company, even so, the Lisech team actually spends more time helping brand companies, then teaching people how to use their brands, including search engine optimization, videos, web 3.0, where to advertise, and how to market their business. Although residual income is earned daily, it is not from being part of a MLM. The income comes from published articles and from (consulting and creation) helping companies both online and offline increase their revenue. The reality in my life is I have always earned by physical labor, what flies out of my fingers, and the spoken or written word. All it took was learning how to make it residual, meaning the work only had to be done once, then whatever happens to me the income continues. Being a long time member of the IBOtoolbox platform I recommend writing press releases. It doesn't seem to matter a persons level of education or writing ability. The market most want to reach, quite often, are at the same ability level as you. For highly educated people it is recommended writing at an eighth grade level, if your potential clients speak the same language. For those who can find buyers worldwide the recommended reading level is grade six. English is the third language I learned. Most of my early business life was spent using the Spanish language. Early in the year 2000 my typing ability in English was 3 words a minute. After doing it daily for a while, and studying a little, it increased rapidly. Even today there are times when it isn't quite right. Why an introduction press release? Your first goal with IBO is to start building the know, like, trust factor. To start this you have to let people know who you are. The best approach after an introduction press release is sharing what you have learned about marketing your business. Find a way to incorporate your keywords into your introduction. 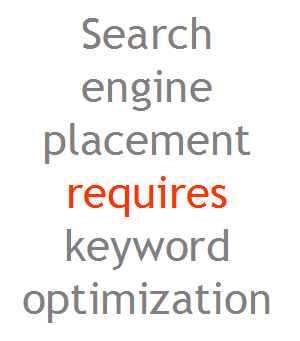 Use the same keywords consistently in everything you do from then on. I have enough articles published between here and hub pages on Search engine optimization (SEO) (part of online branding) that anyone can find a page one if they follow what I have written. It is all in simple enough language to be understood by most 5th graders. On hub pages I actually used one of the articles I published, which brings in on average 50 visitors a day and has consistently since mid 2011, as a teaching tool for SEO for articles. The most important part of SEO is finding the keywords people are searching that have an interest in your product or service. Please understand to reach and hold a page one it is going to take somewhere close to ten articles that contain between 1,350 and 2,000 words with keyword rich comments by others for Google to see you as an expert in your field. It is simpler to rank using Videos, this includes to and for keywords most often used by large companies who actually spend close to 20 percent of their income on marketing. I have predicted and advised of changes on the internet since 2010. People who listened were ahead of the game during the big change to social media vs SEO, Mobile friendly, and now web 3.0. Video is also much more important now than it was in 2010. The biggest move to video has been in the last year. My IBO articles cover all those things. 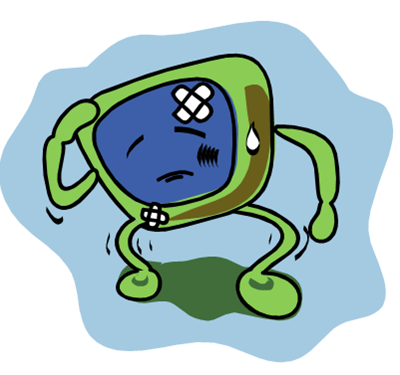 At this point I don't take the time to write 2,000 word articles for HubPages. Instead I create vhubs (video hubs) using other peoples videos. Yes, you can earn by sharing videos created by others. This also stays within my brand parameters. As an eMarketing company I am paid (not by the company being marketed) to market for others. Your brain is the most powerful computer you will ever own. Combine it with the other tools available on the internet like IBOtoolbox and YouTube, making sure to use your keywords, whenever possible. Use everything wisely and you will be able to live the life of which you dream. Every so often we offer no cost personal brand consultations. You can decide what you want to learn including search engine optimization, branding, marketing, web 3.0, video creation, or advertising. The offer is open again until the link goes dead. The way things are set up for the consultations, your email address is required. Your information though is GDPR complaint worldwide using Great Britain's regulations which are the strictest. © March 21, 2019 6:40 PM CDT Dennis Thorgesen, personal, business, and brand marketing consulting, Lisech eMarketing, all rights reserved.